Background: The Air Mail Act of 1925 (Kelly Act) authorized the postmaster general to contract for domestic airmail service with commercial air carriers. It also set airmail rates and the level of cash subsidies to be paid to companies that carried the mail. 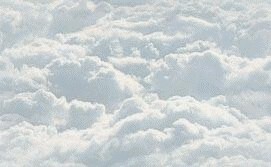 By transferring airmail operations to private companies, the government effectively would help create the commercial aviation industry. 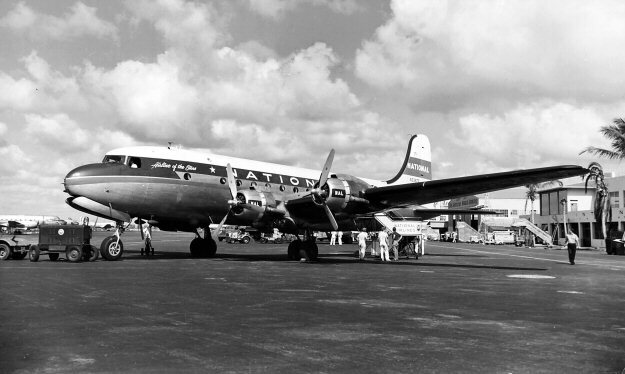 Various routes were designated and contracts for carrying the mail over these routes were then awarded to many different private air service companies. The Contract Air Mail routes became known as CAM's. 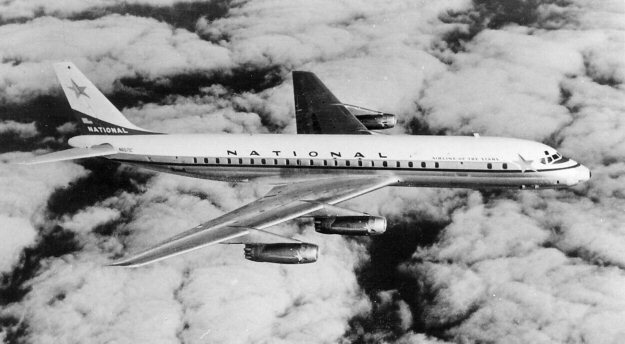 AM-39: AM-39 was awarded to National Airlines. 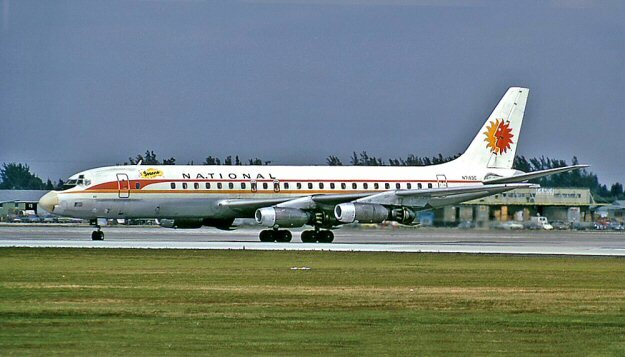 National Airlines Systems was founded in St Petersburg FL inaugurating flight service on October 15, 1934 between St. Petersburg and Daytona Beach via Tampa, Lakeland and Orlando. Its initial fleet consisted of Ryan Brougham aircraft. 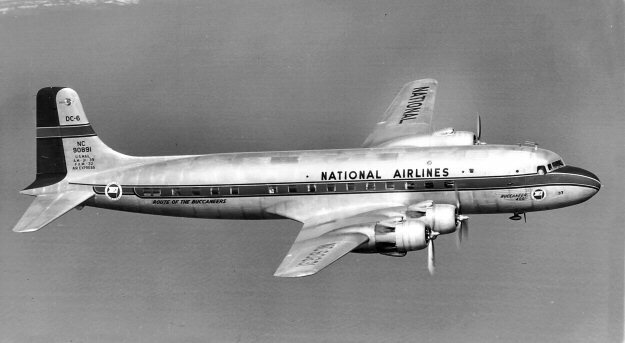 On July 8, 1937 NAS became National Airlines (NA). 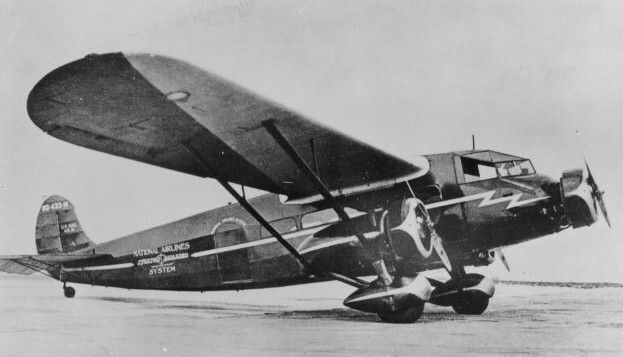 NA extended its routes to Jacksonville and Miami flying Stinson Model T Tri-motor aircraft. 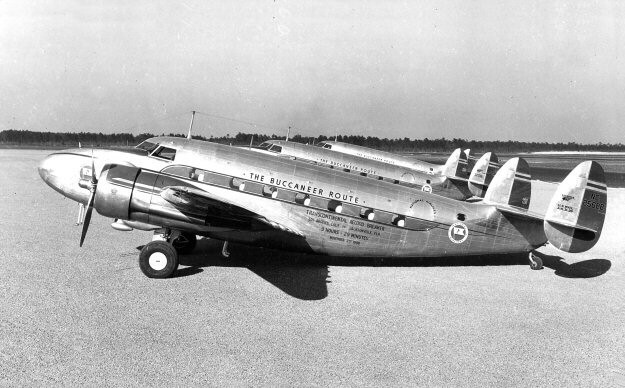 AM-39 was awarded to NA and on November 1, 1938 it began flight service between Jacksonville and New Orleans LA. "The Buccaneer Route" became National's by-line. NA relocated it's general offices and principal base of operations from St Petersburg to Jacksonville in 1939. During WW-II NA allocated a portion of its fleet to the Air Transport Command and operated Air Corps contract schools for pilots, mechanics, radio operators and navigators.